On November 5, 1605, the entire government of England did NOT get blown up. 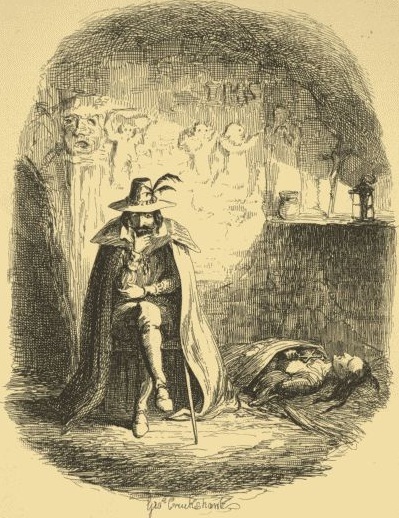 For a better explanation of what happened in 1605, see last year’s post on Guy Fawkes Day, but here’s your quick history: Several men secretly placed 36 barrels of gunpowder (enough to destroy the building and probably kill everyone inside) in the basements of the English parliament building, underneath the House of Lords. 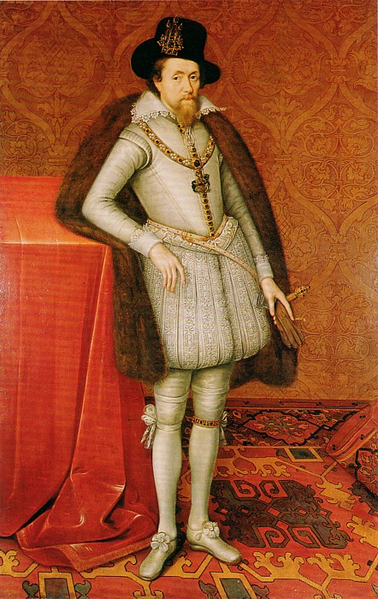 On November 5, King James was expected to officially open Parliament. Much of England’s royalty would be present. 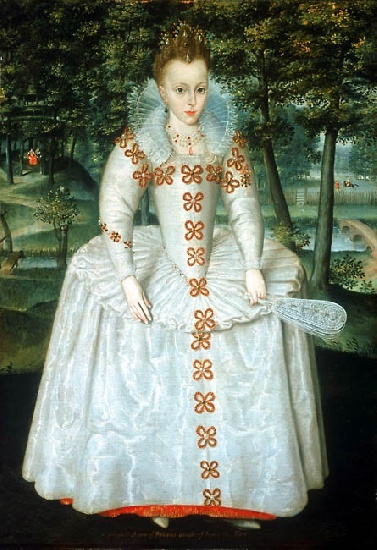 With them out of the way, the conspirators planned to replace King James with his young daughter, princess Elizabeth. The plot probably would have succeeded, except that one of the conspirators warned a friend to avoid the opening. This prompted a thorough search of the building, where the authorities found Guy Fawkes guarding the gunpowder shortly after midnight on November 5. The conspirators fled, but were soon caught and publicly, violently, executed. This entry was posted in Uncategorized and tagged guy fawkes, November 2013. Bookmark the permalink.